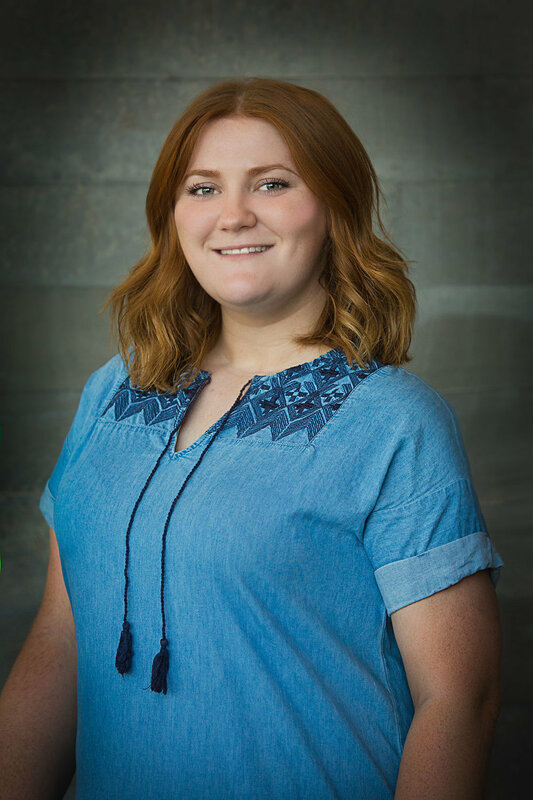 Ellie is a senior in her second year at UVU, studying Communication with an emphasis in Public Relations. She loves being involved around campus and especially with PRSSA, where she as last year’s VP of Fundraising. Through her experience in philanthropic events and organizational work, she is excited to help PRSSA to become an even better version of itself. As a professional she hopes to work in Sports PR with a professional league, preferably baseball, but she will take what she can get!